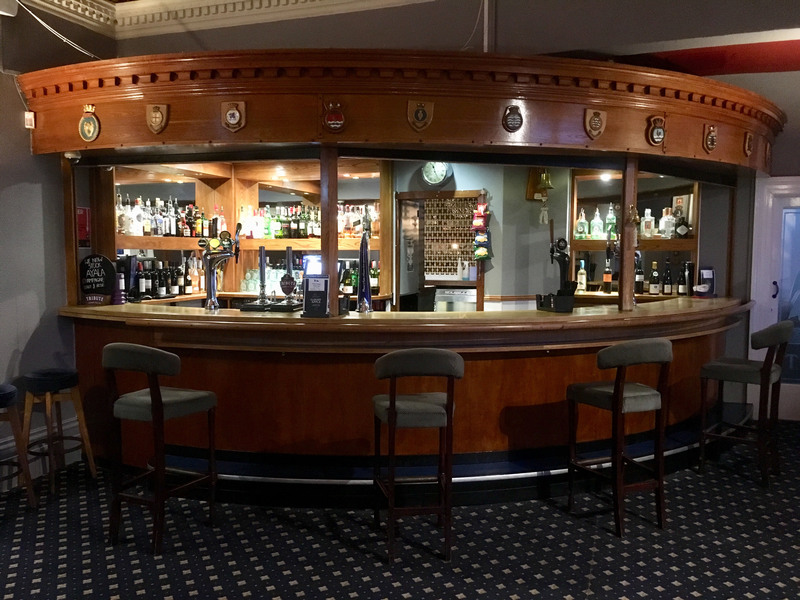 With its stunning view across Tor Bay our cosy member’s bar provides a welcoming environment for a quiet drink. 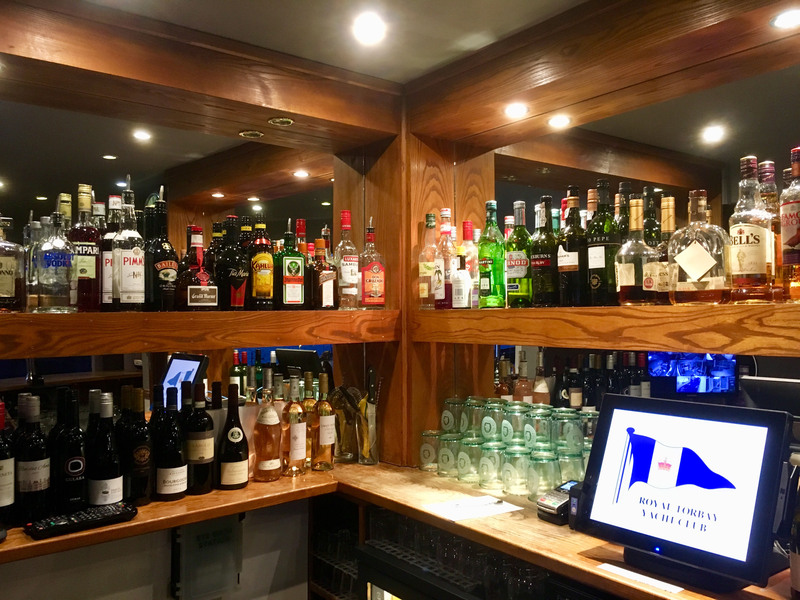 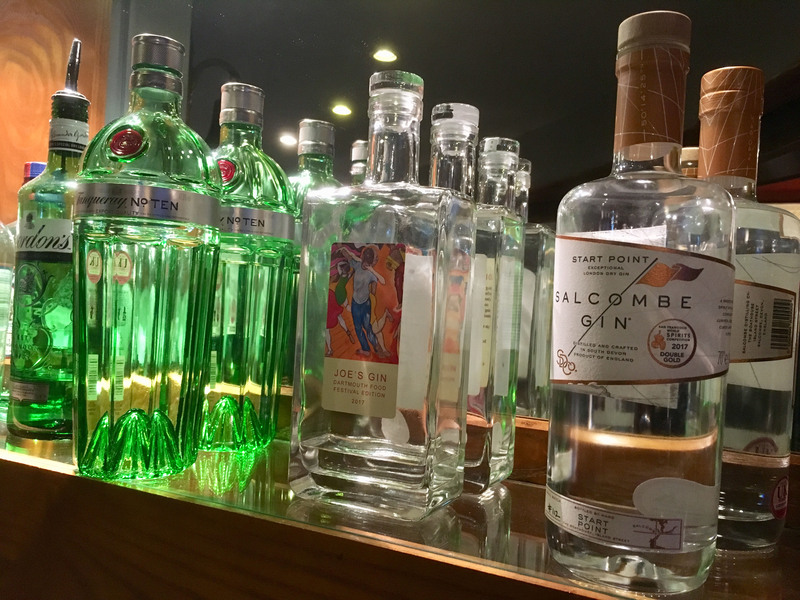 From our traditional wooden, curved bar we serve a wide selection of beers, wines, ciders and spirits. 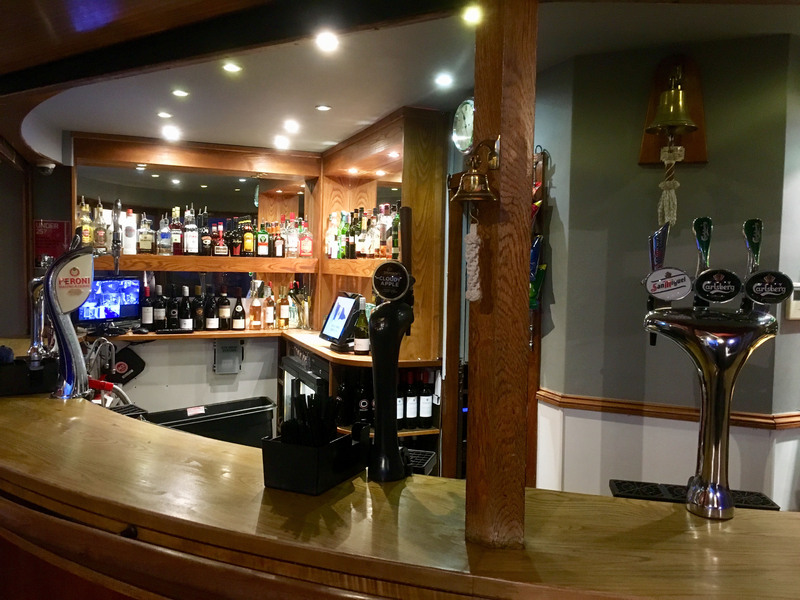 Club members enjoy a discount on all bar prices.